I love living in the UK, we have some absolutely stunning locations right on our doorstep and I love nothing more than hopping on a form of transport and go exploring. We have so much history right under our noses and in just a few hours you can be one side of the UK to the other and that's pretty cool! Although I do have my favourite places to visit, we also make a point of visiting new places as often as we can too. As recently as last week I took a trip to Liverpool which I really enjoyed and in August we're hitting the skies to see what Dublin has to offer. However one place I've always wanted to visit is Suffolk, and I've already lined up where I'll be resting my head for the night... The Spa at Bedford LodgeHotel, how dreamy is it? They've also made a list of all the things to do in the area too which is super helpful for when I do get to visit later this year. The hotel says: Bedford Lodge Hotel & Spa was originally a Georgian hunting lodge built for the Sixth Duke of Bedford in the 18th century and was converted into a hotel in the 1940s. 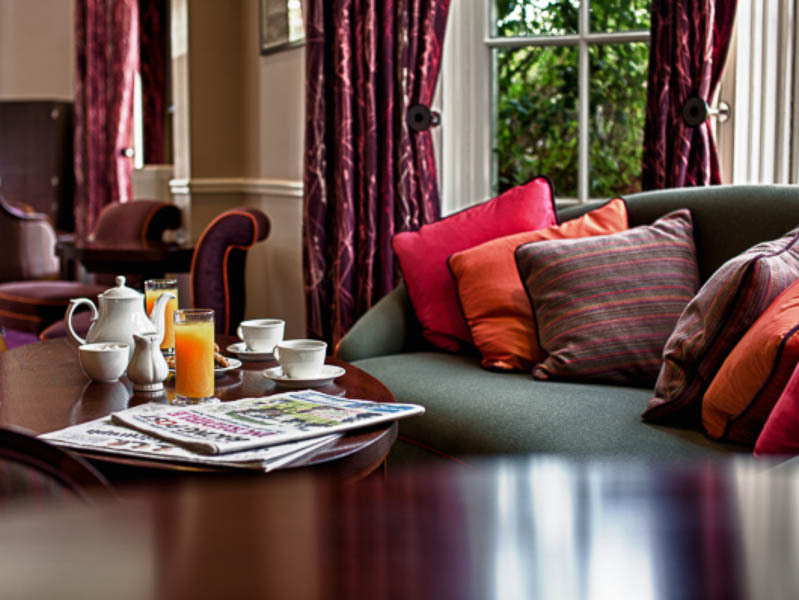 Today, Bedford Lodge Hotel & Spa provides the perfect blend between old and new; retaining the charm and character of a country house but with the modern luxury and comfort of an exquisite, boutique hotel. 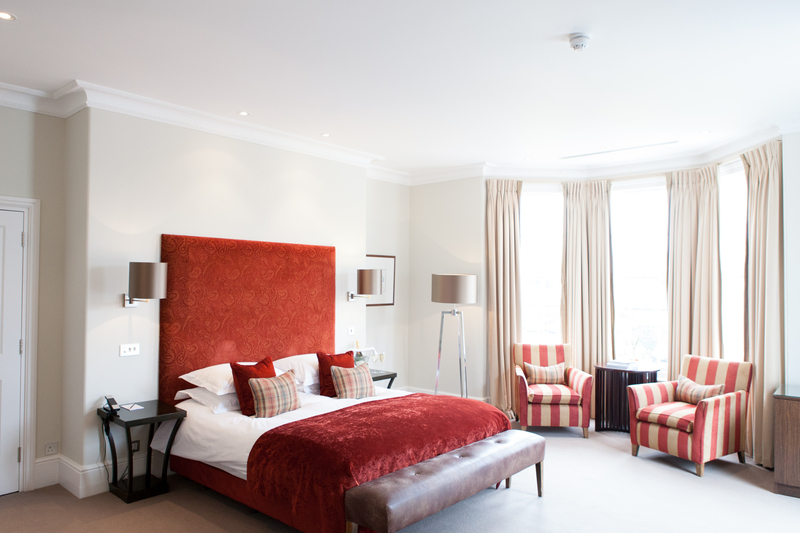 Nestled in three acres of secluded rose gardens and adjacent to some of the most famous paddocks and training stables in the world, Bedford Lodge Hotel & Spa is situated in the famous town of Newmarket; the historic home of British horse racing dating back to 1174. Our pride for Newmarket’s rich racing heritage is evident throughout the hotel from the variety of locally-inspired artwork to our colourful collection of racing silks. 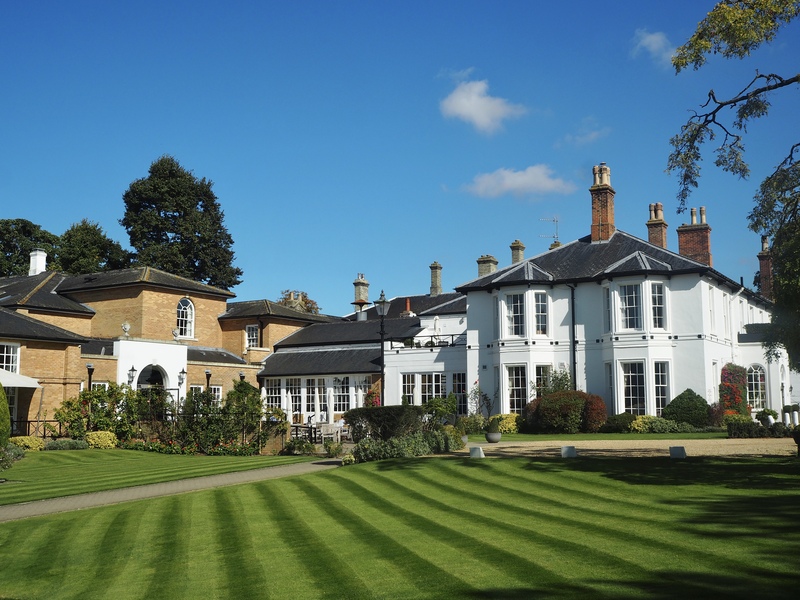 Bedford Lodge Hotel & Spa is also used as a wedding venue and corporate events location. I love a spa and it's usually a must have when I'm looking to book a hotel. So the fact then Spa at Bedford Lodge Hotel is that highly recommended I just know it's going to be pretty special. 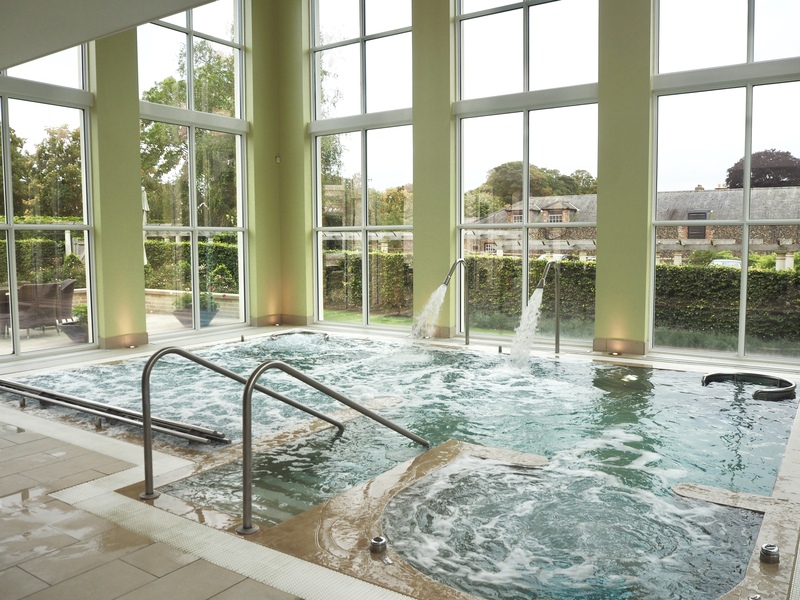 It's recognised by the Good Spa Guide with their highest “5 Bubble” rating and has some of the finest facilities and treatments available across East Anglia. They have SO many treatments available to pick from and lots of areas to chill and unwind. If you need me I'll be relaxing in the spa mezzanine waiting for my Aromatherapy massage and thinking about the afternoon tea I'll be enjoying at the hotel later. Sounds so perfect doesn't it? 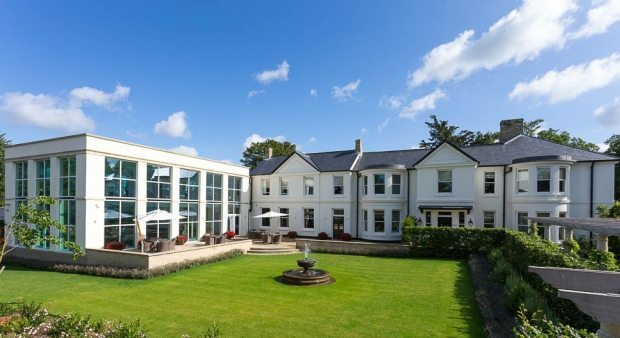 As 4* hotels go, Bedford Lodge Hotel & Spa looks to be up there with one of the best. I think it'll be the perfect countryside visit for the weekend for some R&R with your loved one or with girlfriends, I can totally see myself coming here with my Mum actaully! You can visit the spa for just the day or include it in your hotel stay. Check out the special offers they currently have running right here. Have you visited the area before? What can you recommend to do? This post contains a sponsored link. All opinions are my own.